Echo’s resounding success seem to have surprised even people internally. Amazon’s Limp said the team realized within minutes of taking pre-orders that it picked way too low a number for initial estimates. One of the early employees said Echo hit 1 million pre-orders in less than 2 weeks, a far better pace than the iPhone, which took about 70 days to reach the same milestone. ​At this moment, the Echo looks very much like the one breakout hit amongst Amazon’s devices and seems poised to become very important to Amazon’s business in the near future. In this regard I might have gotten it wrong in saying that the Fire TV is Amazon’s most important device. Time will tell. [V]oice recognition gets better the more input the system can process and hence learn from. More users interacting with Echo, or more generally the Alexa voice interface, the better the whole system becomes for everyone. 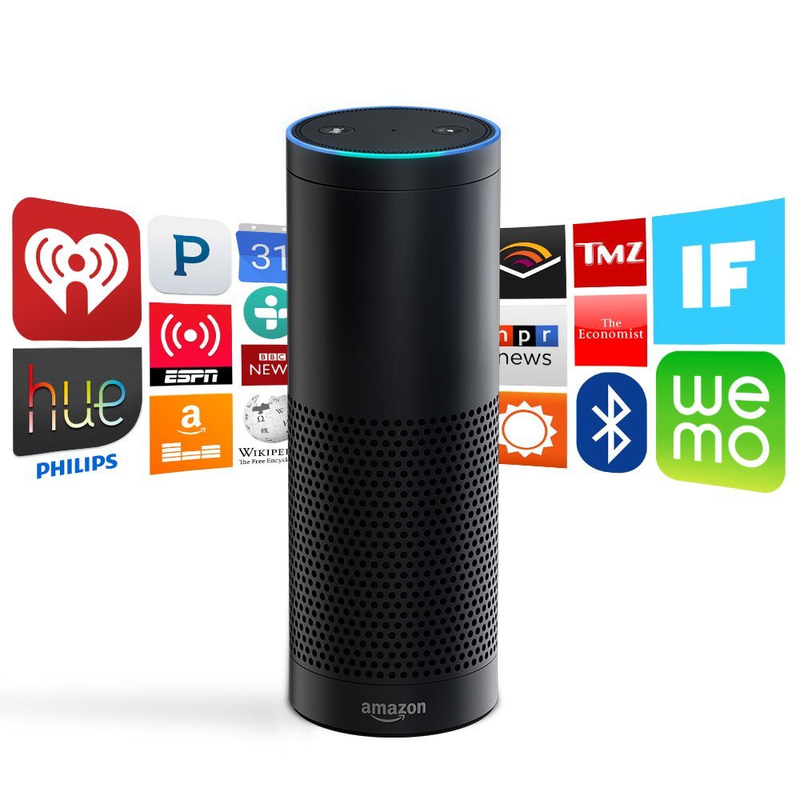 The more Echos Amazon sells and the more often Alexa gets integrated into other devices, the further Amazon’s voice recognition will be used and thus can learn and grow and get generally better. This is important, because whatever online retail interactions (the obvious case right now is reordering consumables) will emerge for voice, Amazon will be in a very good position to take advantage of owning this platform. I wrote in detail about how Amazon built the platform surrounding Ech/Alexa in “Post-PC Online Retail: Why and How Amazon is Building the Alexa Voice Platform“.